Aj Marble – Marble & Granite, Inc.
AJ Marble and Granite, Inc. has been serving the New Jersey and New York area since 1996. 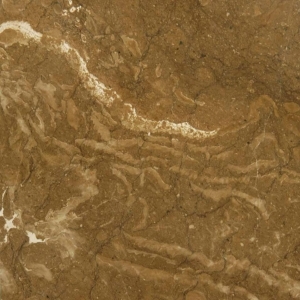 We are a direct source for custom fabrications of marble and granite. Our name, experience and reliability made it easy for thousands of residential and commercial clients like yourself to trust us with the most important jobs that reflect on your lifestyle and image. 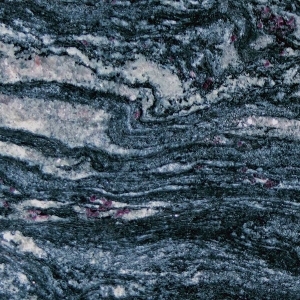 Dealing with a direct source like AJ Marble & Granite will help you meet your budget, deadline, and style. Come visit our warehouse of 20,000 + sq feet. 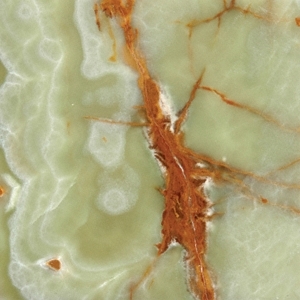 We carry the most rare and sophisticated slabs from all over the world. 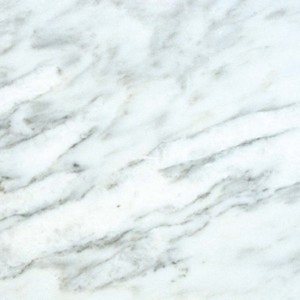 Give us a try and find out why we are the preferred source of marble and granite in the New York – New Jersey and surrounding areas since 1996. AJ Marbles & Granite, Inc.
© Copyright 2019 Aj Marble & Granite, Inc. All rights reserved.